This old Karoo home, circa 1856, has been created into a small “boutique type” accommodation centrally situated in Graaff-Reinet, the jewel of the Karoo. 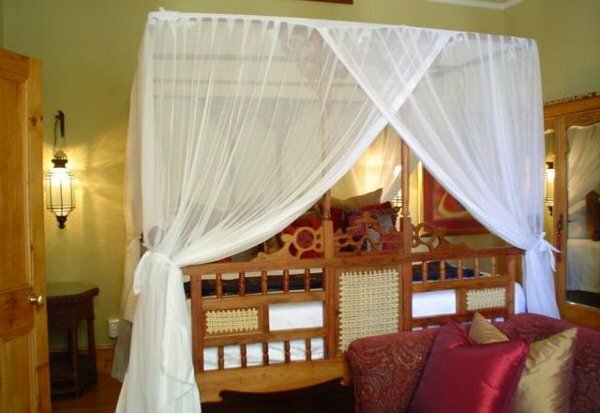 Our guest house, named Aa’Qtansisi, is derived from the authentic, original Khoisan language, meaning “we welcome you”. Dating back 350,000 years ago, the Khoisan were the first human inhabitants in Graaff-Reinet, and it has been speculated that Graaff-Reinet may well be the origin of mankind. Be prepared to be spoilt and delighted with personal attention and unique flavours of décor. We are sure that Aa’Qtansisi will become your first choice of accommodation whenever you pass through Graaff-Reinet.